The 6RC is the Rickenbacker replacement pickup intended for the bridge position. The full range dual-coil design features a deep tone. 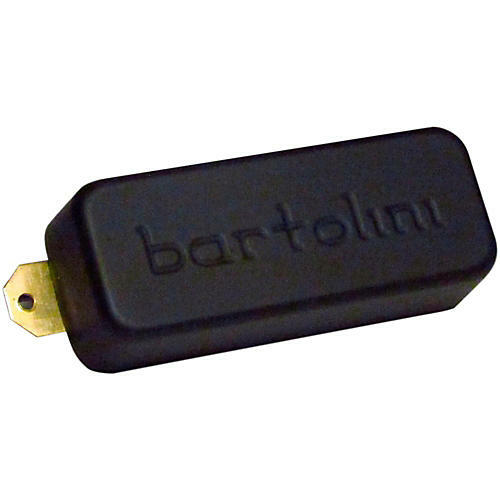 This is an "original series" bass pickup with a passive design. It is cast in epoxy to remove unwanted feedback and microphonics.